Our Nursery program is designed to meet the needs of young children and offers activities in which a child can experience success in any area and at every level of development. Our program enriches and enhances each child’s cognitive, language, social, emotional, physical, and creative development. Within the center’s daily schedule, each child is presented with opportunity to create and explore their environment which develops problem solving skills. 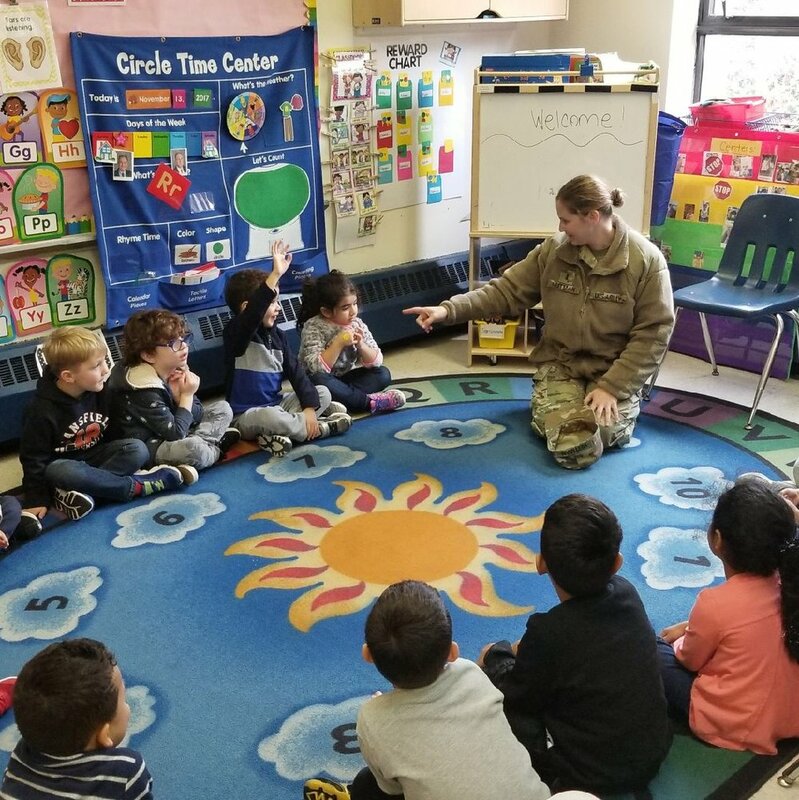 Our Pre K For All program provides an engaging curriculum that integrates instruction through developmental domains and early learning disciplines following the guidelines of the NYS Common Core Standards. The New York State Prekindergarten Foundation for the Common Core has organized five broad developmental and interrelated domains. Listed below is a brief description of each domain found on the NYC DOE website. At DGK we believe every child is unique and that learning is an individualized and an ongoing process. We recognize our opportunity and mutual obligation to develop within each child the skills, virtues and habits of heart and mind needed for the challenges of an ever changing society. Through mutual respect our students will grow and learn in a positive atmosphere, where faculty, staff, parents and students together are enthusiastic about the learning process. 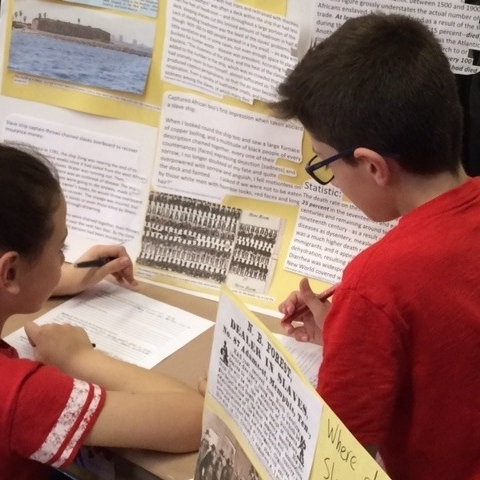 As we are aligned with the New York State Common Core Standards of Curriculum, our 3rd, 4th and 5th grade schedules include block teaching in the four major disciplines. Team Teaching has been added to our 5th grade class where our middle school Math, Science, Social Studies, and English teachers co-teach with the 5th grade teacher to promote the best instructional and academic practices. Our Middle School philosophy is designed to prepare students to excel in their high school years ahead. The physical, social, emotional and intellectual changes of 11-14 year olds occur at different rates during this time of transition.The Middle School provides a program of all the necessary educational skills while allowing for individual growth and development in personal discipline, self-motivation, and independent learning. Dance and Art play an integral part in this educational social development. Our Greek dance program in grades K-8 includes dances from many regions. Our Greek Curriculum is more than just teaching the language. Our students are exposed to the rich Greek heritage of art, music and history. The most important part of our heritage is the Greek language. The aim of all Greek teachers certified by the Greek Ministry of National Education is to provide their students with a strong Greek academic background. DGK School cultivates the Orthodox Christian Tradition, which is the foundation of our faith.